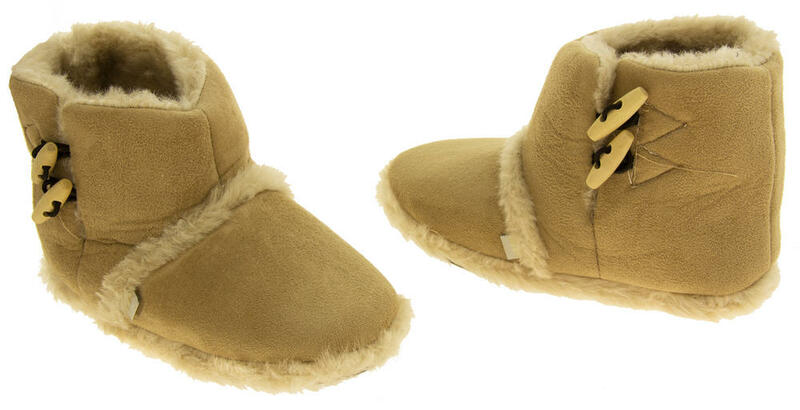 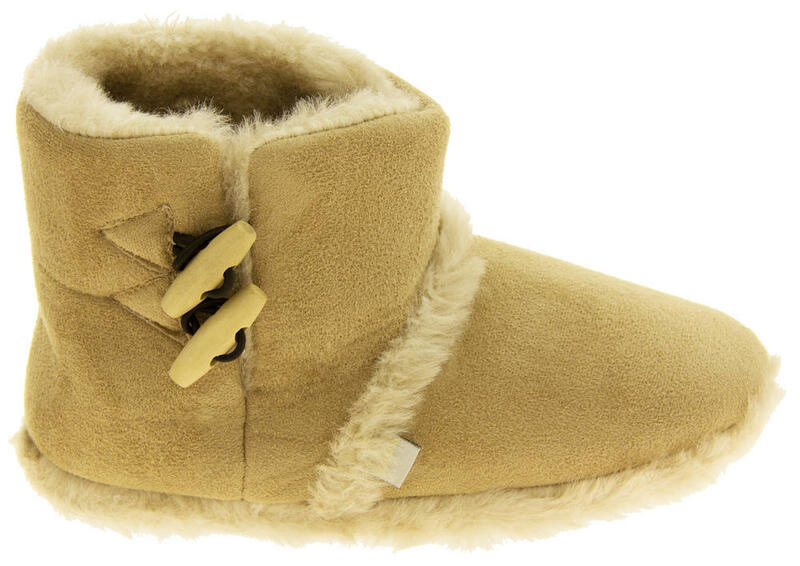 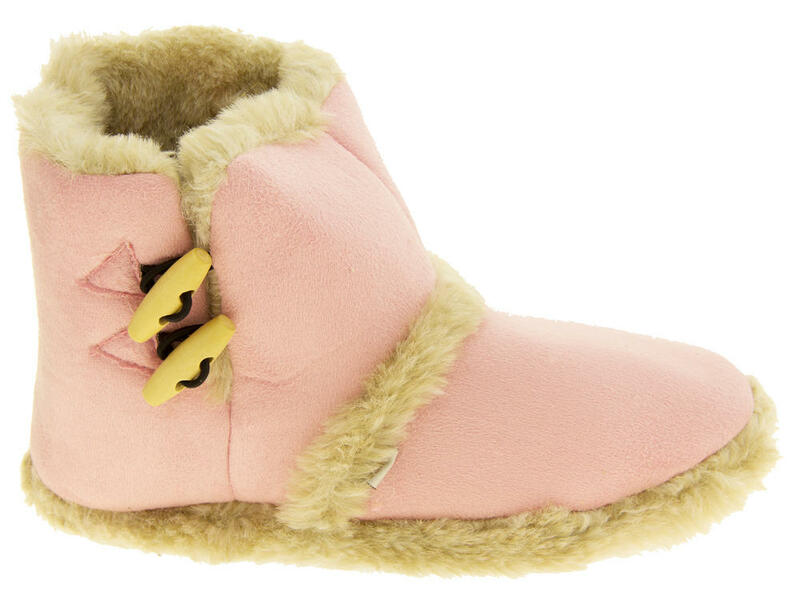 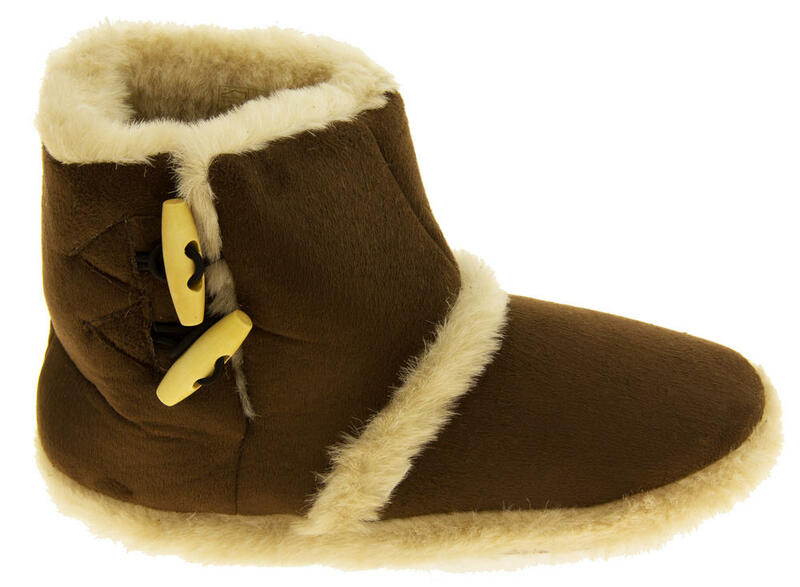 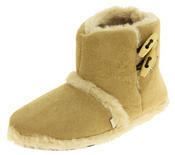 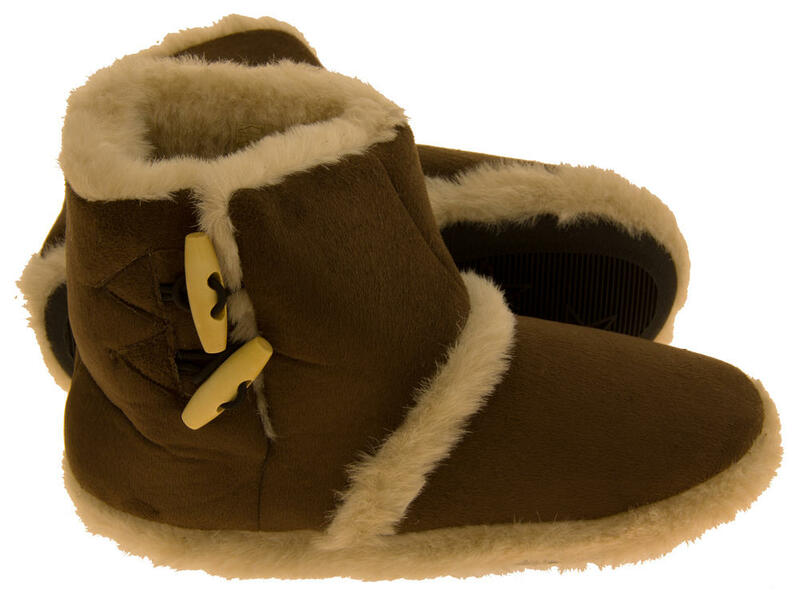 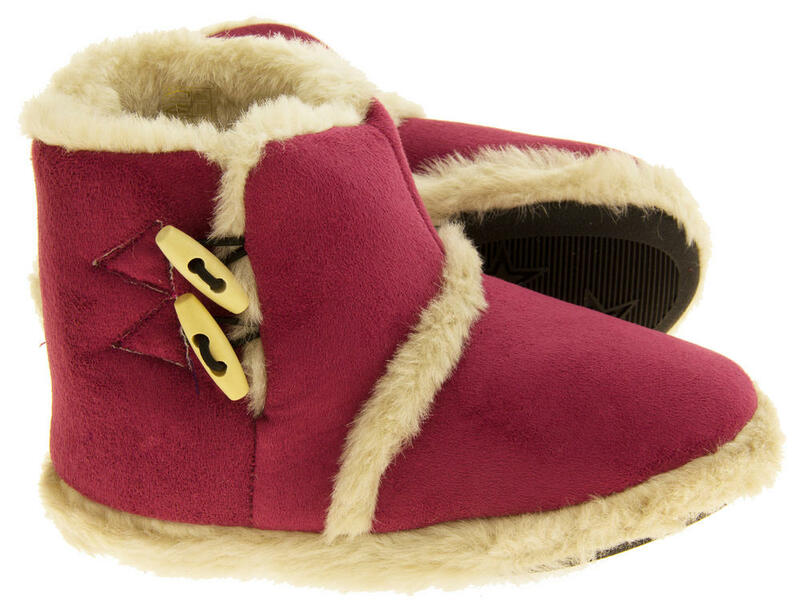 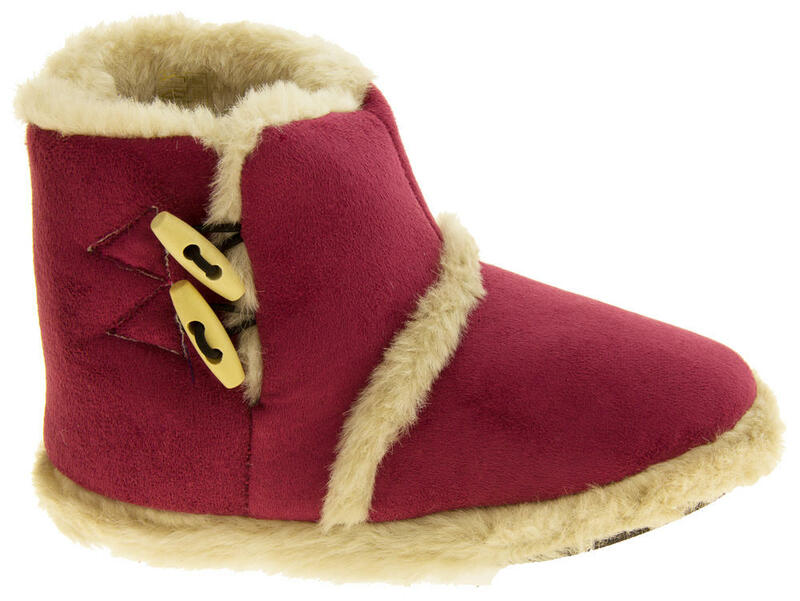 These beautiful Coolers slipper boots are perfect for winter. 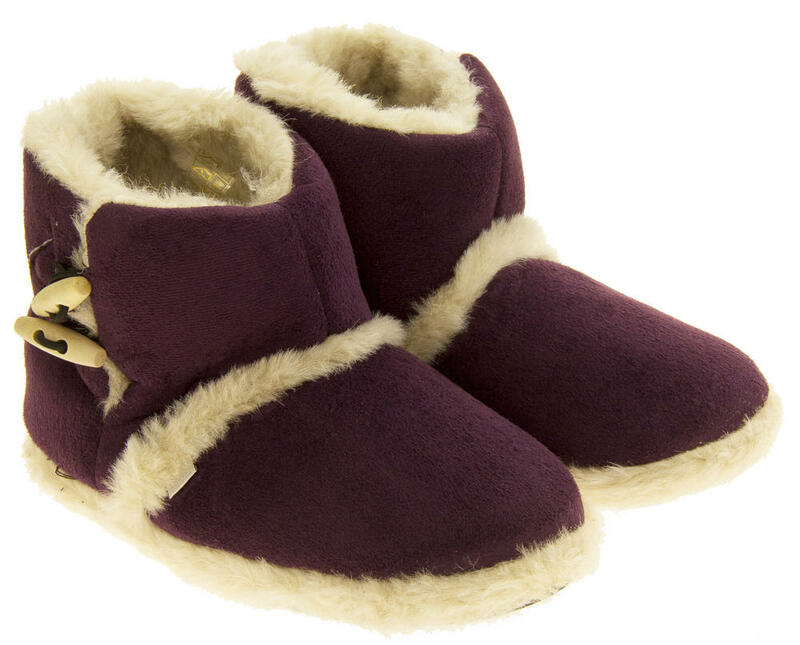 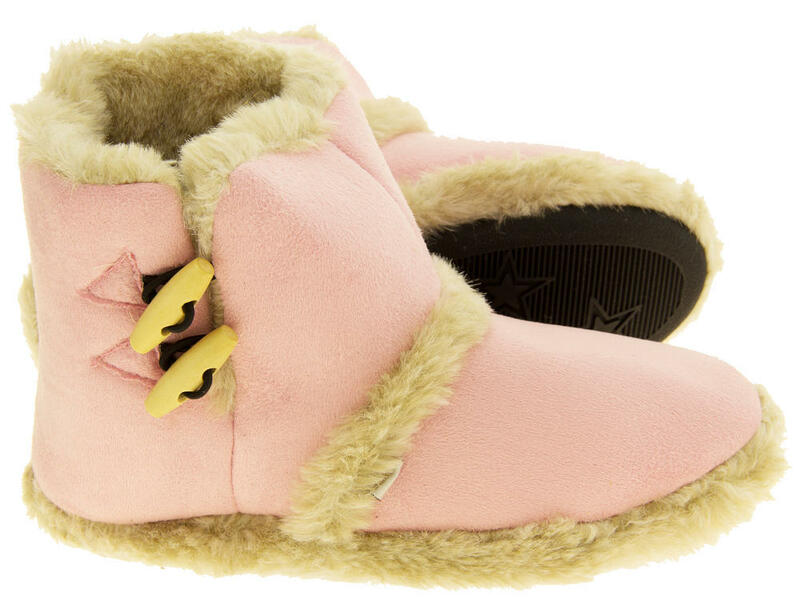 They have a soft velour upper and a warm faux fur lining that goes all the way to the toes, and a slip resistant indoor sole. 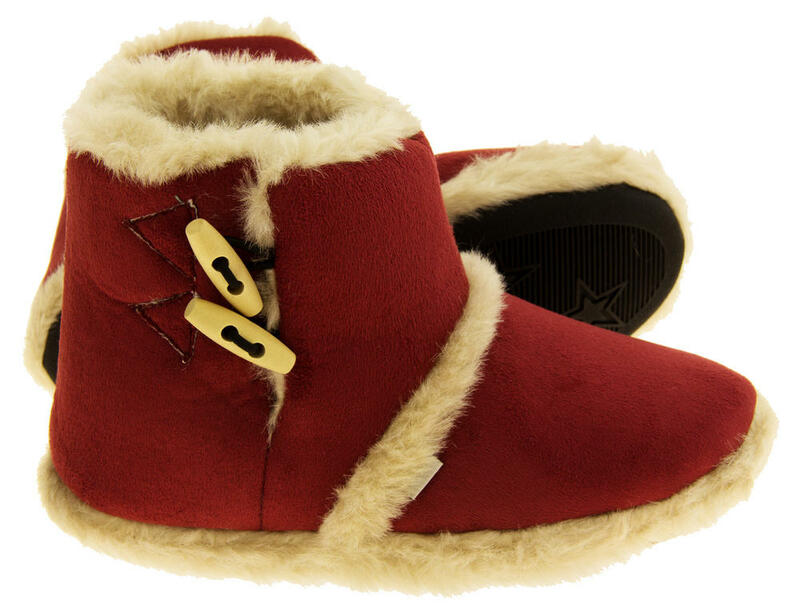 Decorated with gorgeous toggles for the side fastening. 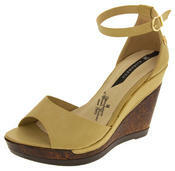 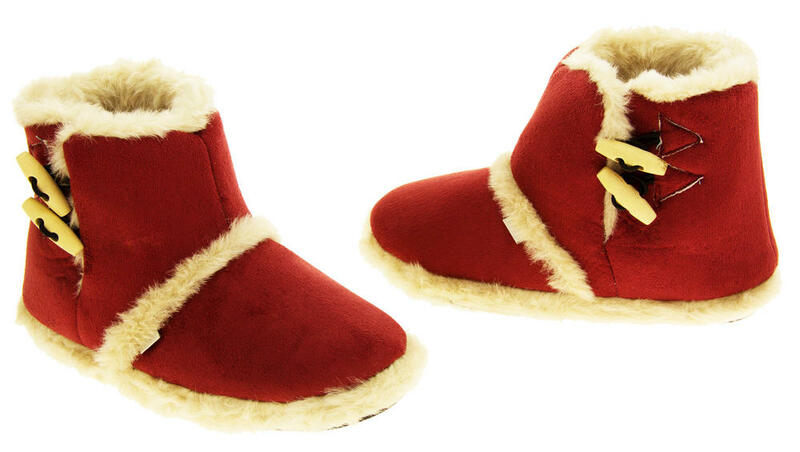 These gorgeous boot slippers are perfect to give as a christmas gift or birthday present.